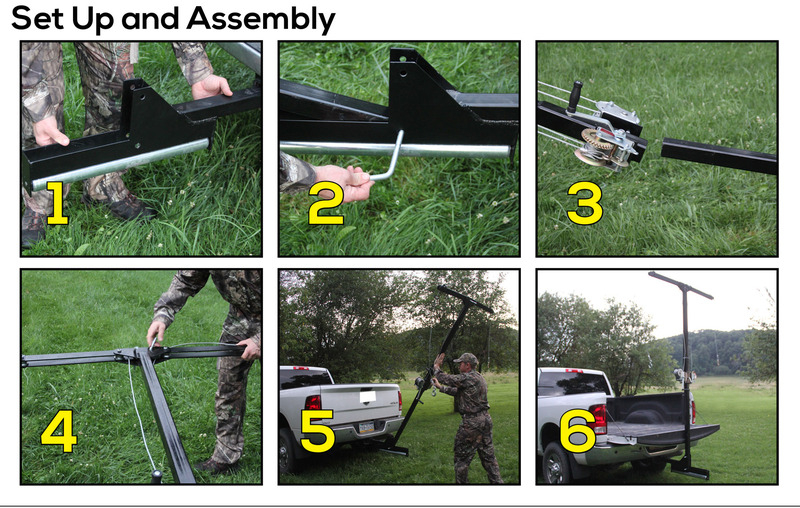 The Hide Ripper was created to eliminate the tedious and time consuming task of hand skinning deer. 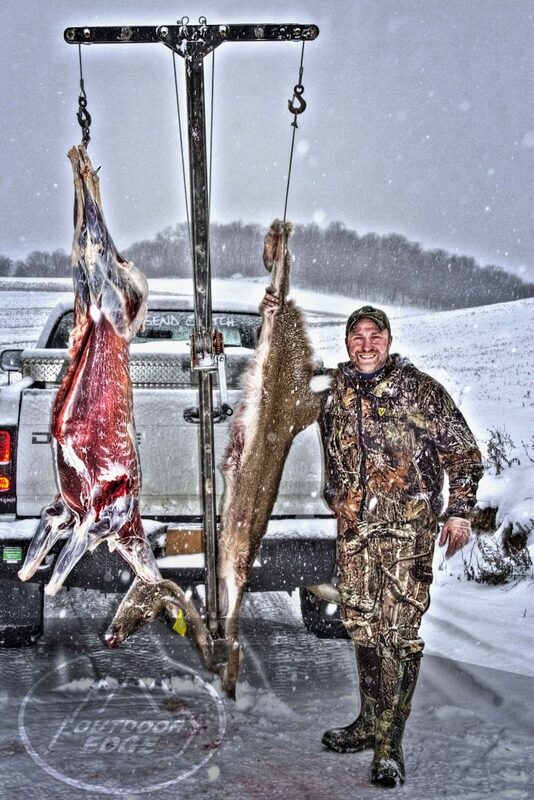 The Hide Ripper is the quickest, cleanest, and easiest way to skin your deer. Simply skin the back legs or neck of the deer, hook on the ripper and lift the animal on one side while the hide is ripped off on the other. It’s that easy!